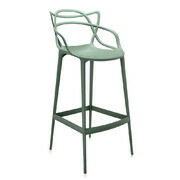 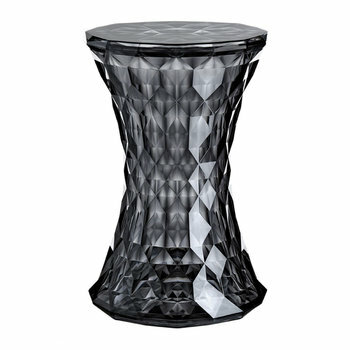 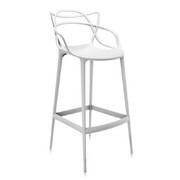 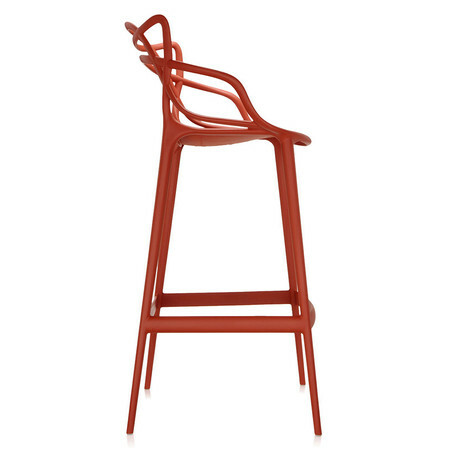 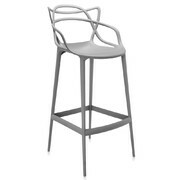 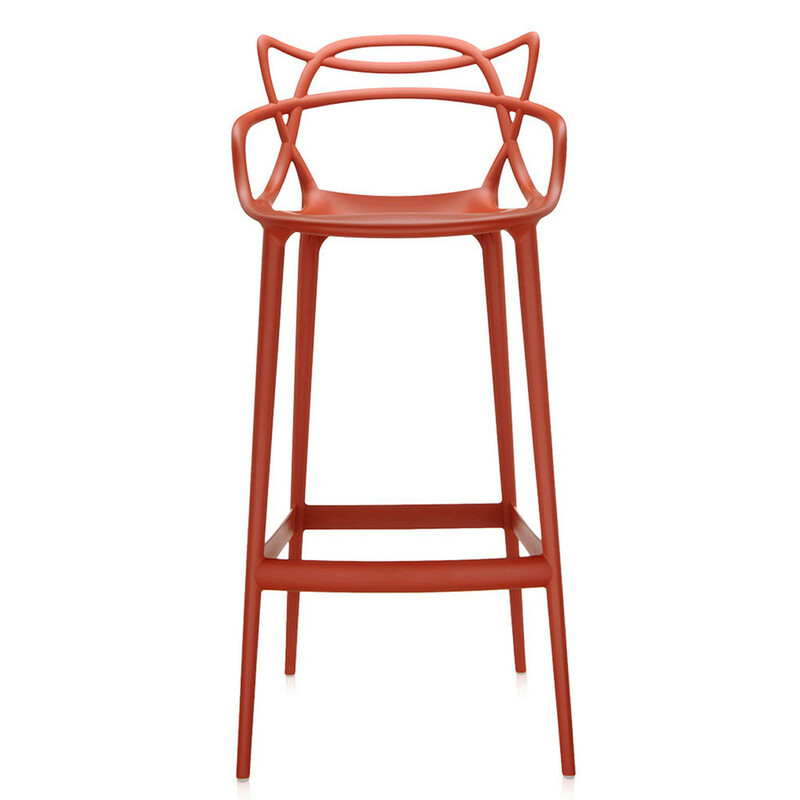 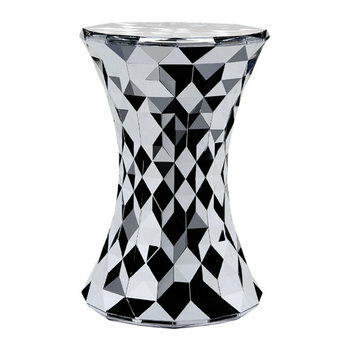 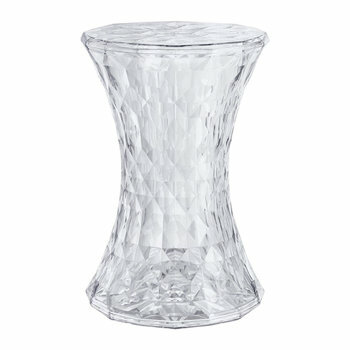 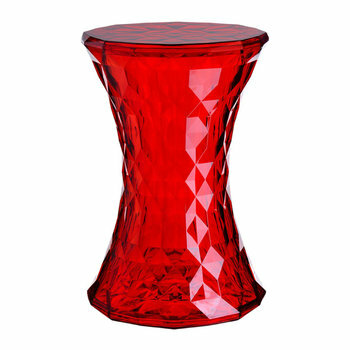 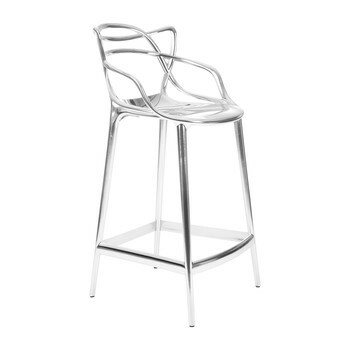 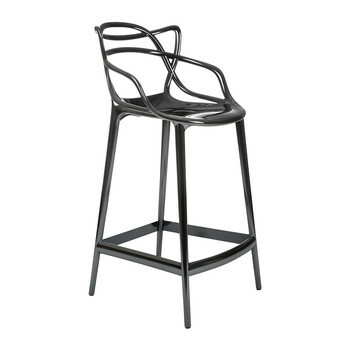 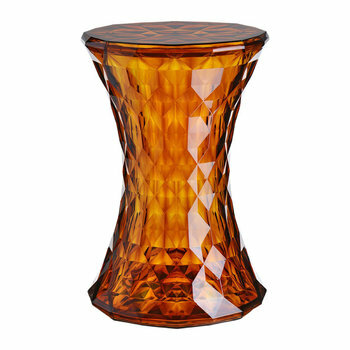 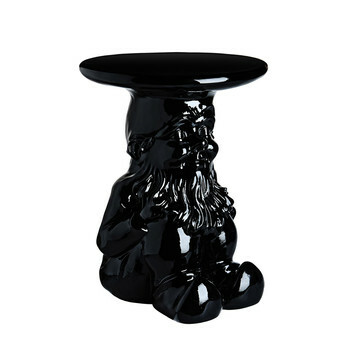 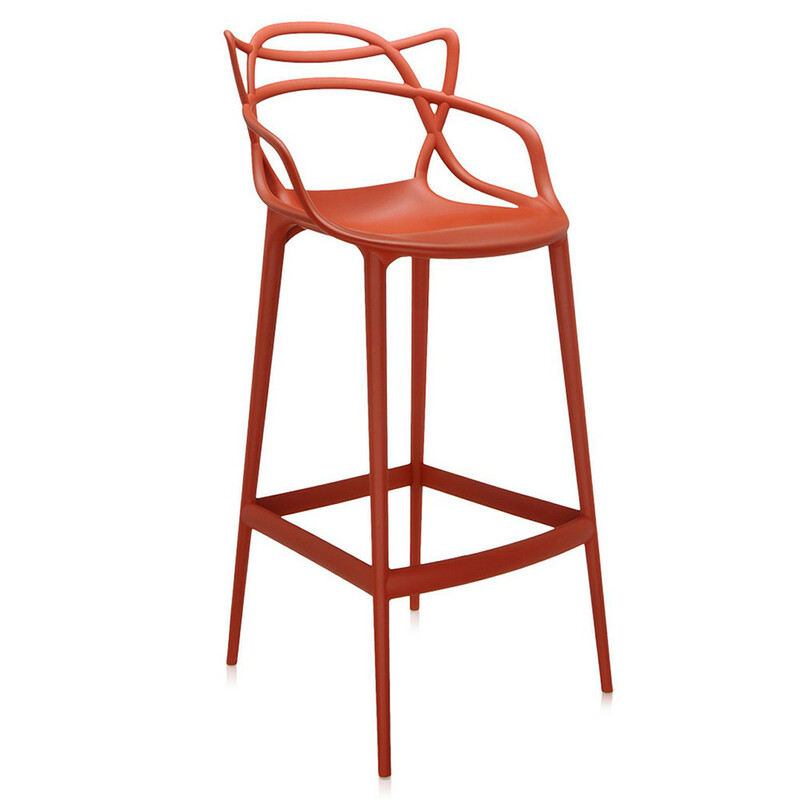 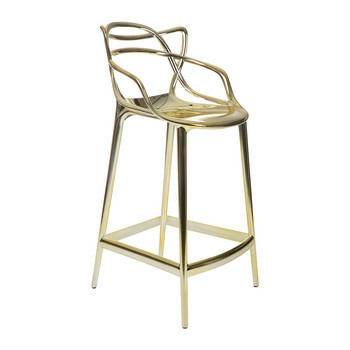 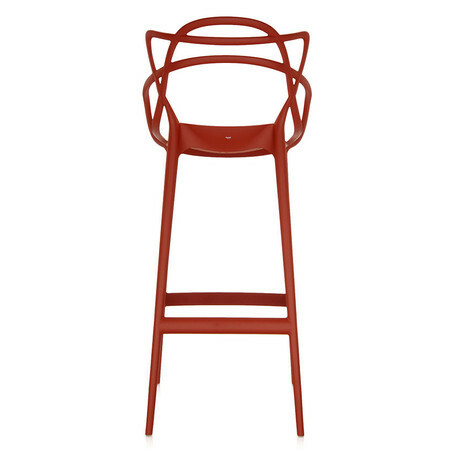 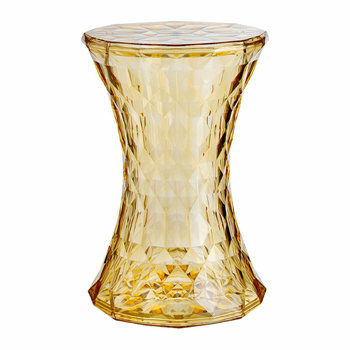 Add iconic design to your home with this stunning Masters Stool from Kartell. Designed by Philippe Starck with Eugeni Quitllet and inspired by three iconic chairs, this stool features a graphic look with lengthened legs and a wonderfully comfortable seat. 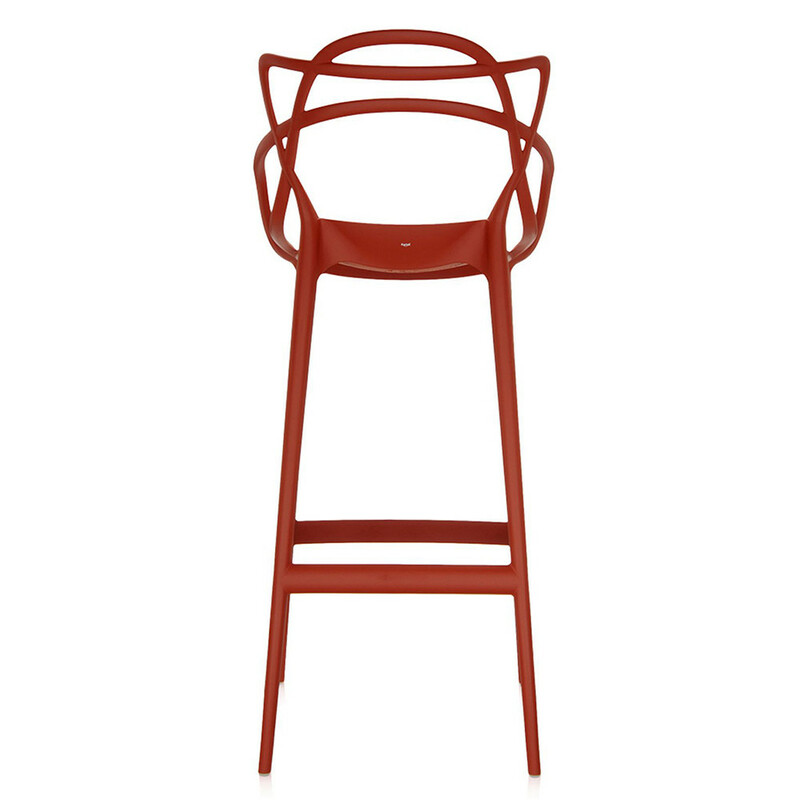 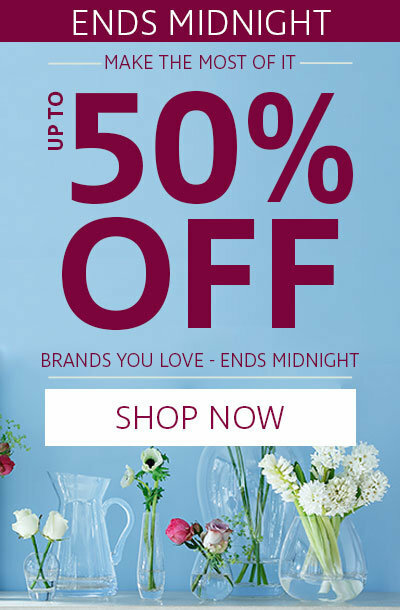 Made from durable mass-coloured polypropylene, this versatile chair is ideal for use both in the kitchen and relaxing in the garden.